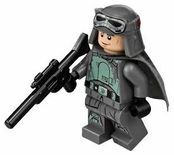 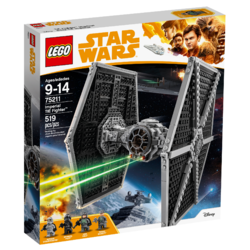 75211 Imperial TIE Fighter is a Star Wars set released in 2018. 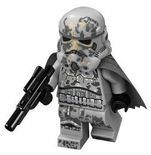 Evade the mighty Imperial TIE Fighter! 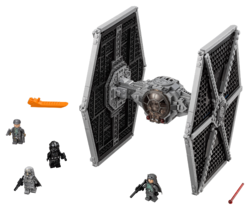 Facts about "75211 Imperial TIE Fighter"